At the recently concluded InnoPack F&B Confex 2018 in Mumbai, held at Westin Hotel on 5-6 April, Shailesh Nema, country manager & director, Michelman India delivered a very interesting and enlightening presentation in which he talked about the trends driving flexible packaging and the benefits of flexible packaging. 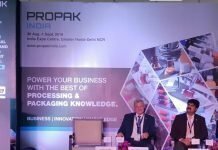 He also touched upon the challenges plaguing the flexible packaging industry in India. According to Nema, the key innovations and trends in flexible packaging are improving barrier technology, downgauging or light weighting and advanced bio-derived and bio-degradable technologies. 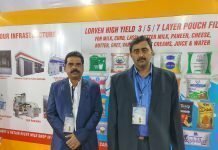 He stated that food packaging demands excellent barrier properties that improve shelf life and retain flavor and that coatings are preferred over films, which result in cost efficiency. Advancement in coating technology leads to less ‘return-to-vendor’, less wastage and less cost. It has also reduced processes and increased sealing speeds, he said. Advantages of downgauging or light weighting are manifold, he argued. 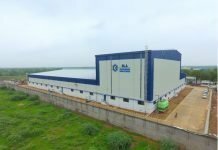 It results in less resource usage and greater cost efficiency, provides significant reductions in materials consumed and optimizes logistics costs. Sustainability is another buzz word not only because of government regulations but also because of consumer awareness about environmental concerns. Greater focus on plastic waste management is leading to a gradual shift to mono material structures. There is use of plastics from the same family, there is less over-engineering and more optimized structures, he said. According to Nema, flexible packaging has many advantages such as economical to manufacture, pack, preserve and distribute. It offers flexibility in designing barrier properties to suit the product, which results in innovative shapes, sizes and appearances. In India, flexible packaging is still the dominant form of packaging with a size of almost US$ 6 billion. Nema said that the flexible packaging market is growing at 11% per annum and the growth is expected to continue because of factors such as move towards upscale packaging, expansion of organized retail and proliferation of online retail, among others. Although the flexible packaging industry is expected to see robust growth going forward, there are certain challenges that the industry needs to tackle. 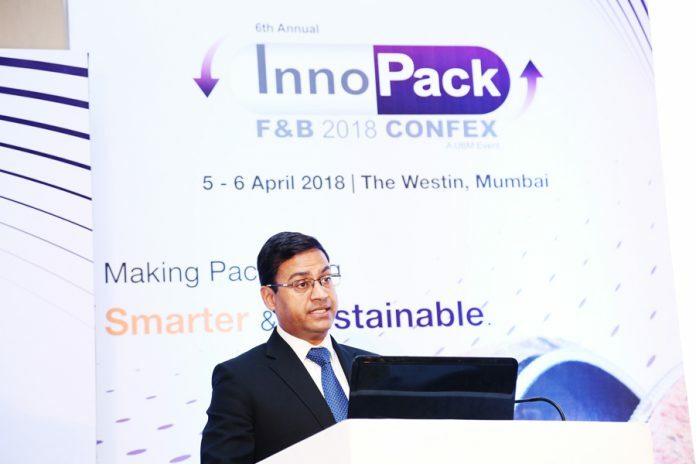 According to Nema, lack of regulatory clarity in packaging, rapid growth leaving little resources for innovation, insufficient consumer awareness of sustainable packaging and large unorganized market are some pressing issues facing the Indian flexible packaging industry.